Seller requests that 2 or more lots be sold at the same time. A total of 4 great properties to choose from, buy any 2 or all 4 together. MLS # C7232162, C7232266, C7232284, C7232320. 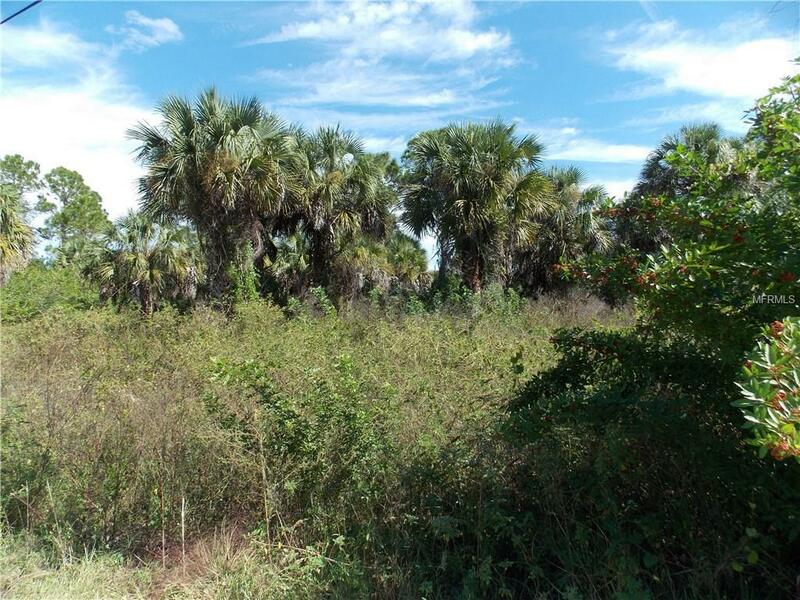 80 X 125 fresh water canal lot just off the Cocoplum Waterway in North Port one of the fastest growing communities in Southwest Florida. Bayberry is a pleasant street between Chamberlain and Cranberry, just minutes from route 41 Tamiami Trail. 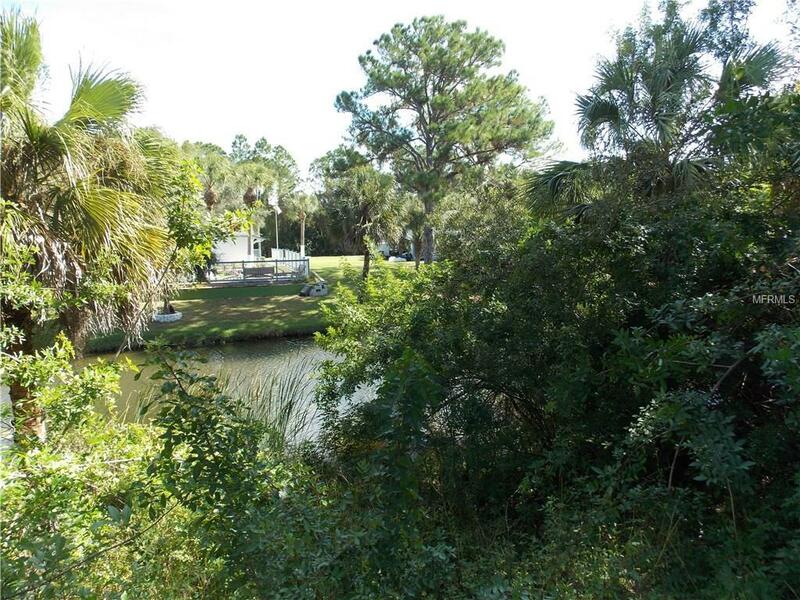 This partially cleared waterfront lot affords you quick access to schools, shopping, beaches, restaurant, and more. 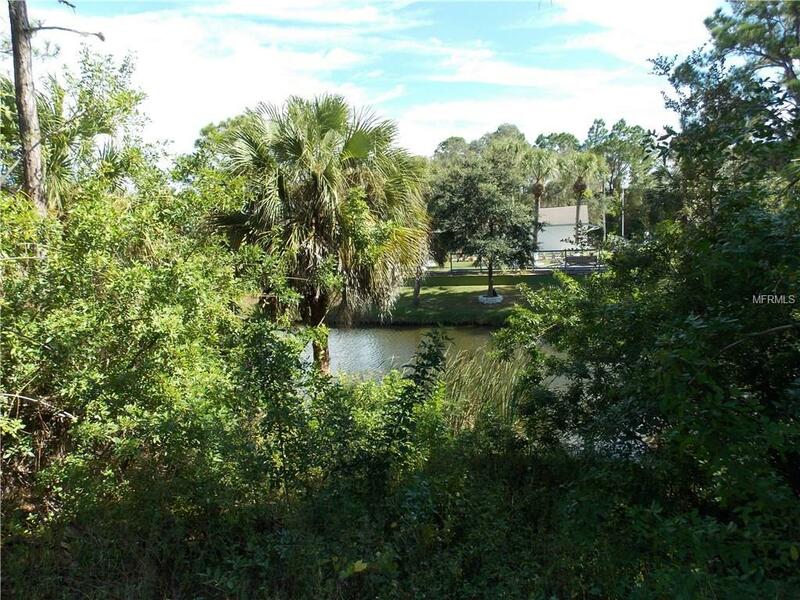 Convenient to I-75 you are less than one hour from Sarasota or Fort Myers. You owe it to yourself to explore all the North Port has to offer.